Please join us for this improv episode regarding the powerful nature of the Awakened Feminine. What does the awakened feminine look like? What does honoring our Divine (infinite) potential really mean? Listen in as New Human Living radio show host, Les Jensen, takes an improv look at our human potentials. And how those potentials will be what we embody in order to bring about a new paradigm for humanity. What is the vision of your Soul? Who are you to be powerful? 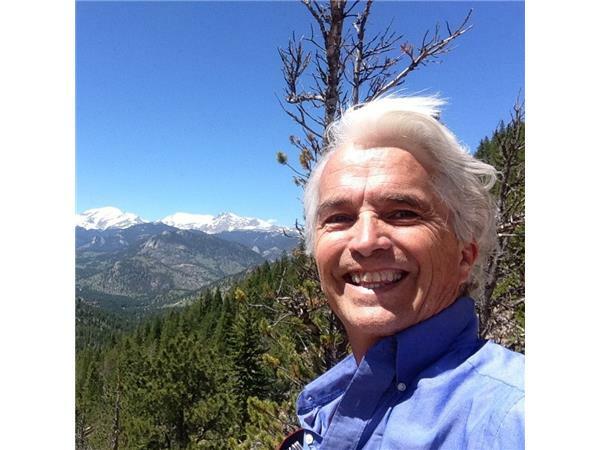 Les Jensen is an author, radio host, energy master and visionary, bringing a fresh perspective to the infinite potentials of our human story. Helping you fulfill the vision of your Soul. Bringing the unconditional Love of Heaven back to Earth. You can learn more about Les Jensen and the New Human Living platform at NewHumanLiving.com and LesJensen.com.